Possibly the most pointless of Christmas Creatures. 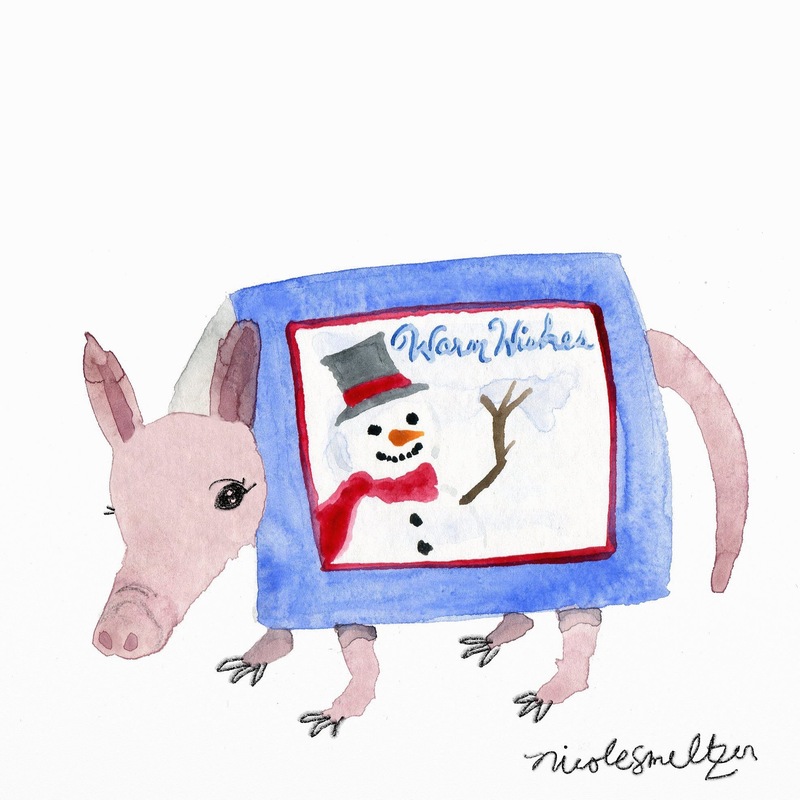 A thin little thing, the Christmas Caardvark is neither hated nor loved. It merely exists because no-one has been bothered to suggest we do away with it all together. Expect this waste of space to be extinct within a matter of years.